Marvel vs Capcom: Infinite has finally revealed its second wave of costumes for its current costume pass, and for individual purchase. 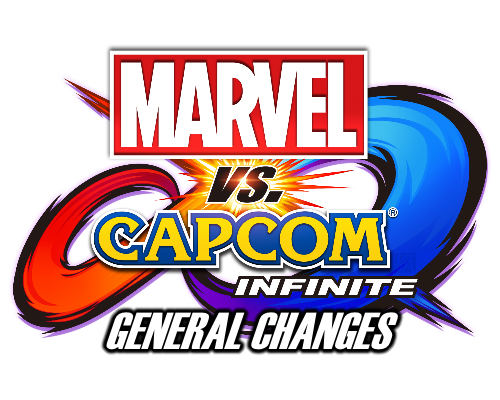 Two additional costume packs are being added to the complete list; Cosmic Crusaders & Stone Seekers. You can see all of the current costume packs and downloadable content on my previous post. Each costume can be obtained on all platforms (PC STEAM / PS4 / XBOXONE) either individually, pack, or the costume pass. Costume Pass 29.99 for all costumes. I’ve already been highly anticipating the official reveal of the “Mega Man X Kai”, skin but I pretty much lost my mind when I saw the Strider Hien & Gamora alternate costumes. I have to say, I had no expectation of ever seeing a return of the Strider Hien design but it looks great! The Funko Pop’s, unfortunately, already teased an alternate costume for both Gamora, X, and Ultron.. But to see them in action is another thing entirely. 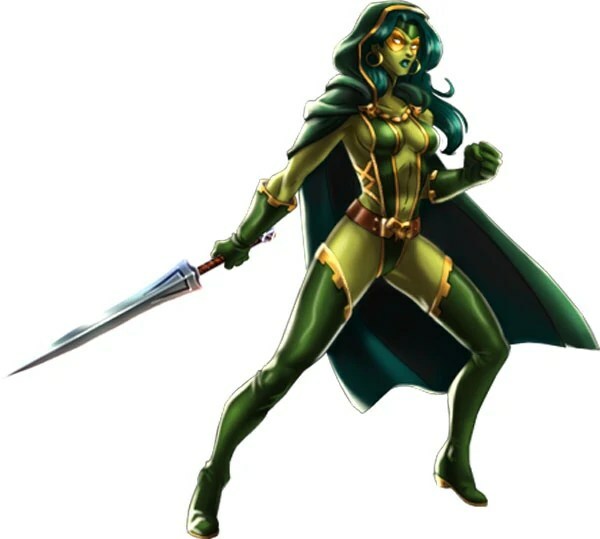 Gamora’s look seems to be based on the design pictured below, and she looks exceptional! I’m okay with a little more skin for characters in infinite.